After many months of hard work, the Travel-Wise brand refresh and new website are complete. Travel-Wise 2.0 was launched yesterday, complete with a fresh new design and several new features, including the Words of Wisdom section where travelers can share their tips and advice with others. The From the Road section is also new, and allows users to share a memorable story from one of their journeys, as well as their best photos. There were several late nights but we banded together as a team and all of our hard work was worth it in the end. 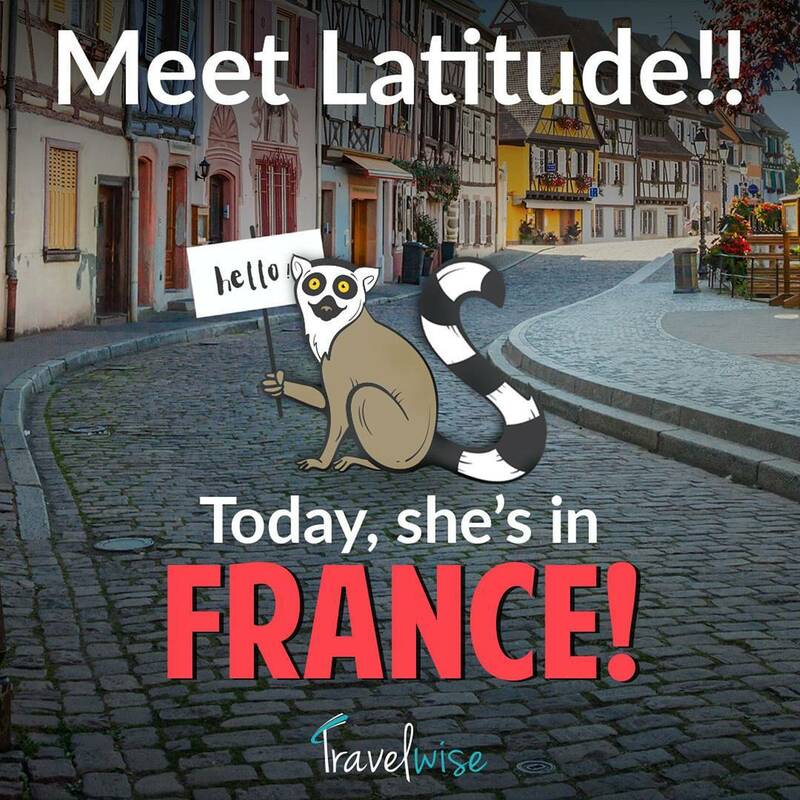 The brand refresh and site redesign inspired the creation of Latitude the ring-tailed lemur—the new, furry face of the updated Travel-Wise brand. Latitude is the first mascot Perk Canada has designed and introduced to a brand. Why a lemur? Lemurs are social animals that develop strong bonds within their social groups. They typically live in small family groups that move around together, much like the Travel-Wise audience. Travel-Wise wants to connect with an audience that can sometimes be neglected in the travel industry — families. More than that, multi-generational families; those who travel with their children as well as their parents. Much of the industry targets only millennials or focuses solely on booking trips, but Travel-Wise wants to be a friendly place where people traveling with their families can find travel advice and inspiration. Everyone at Perk Canada was involved in the naming of the mascot. Potential names were submitted and then voted on, and Latitude won by a landslide. The Travel-Wise audience was gradually introduced to Latitude in a series of posts on social media. Latitude left Madagascar and made her way around the world, before reaching Perk Canada here in Waterloo, and readers were encouraged to track her journey on the website.